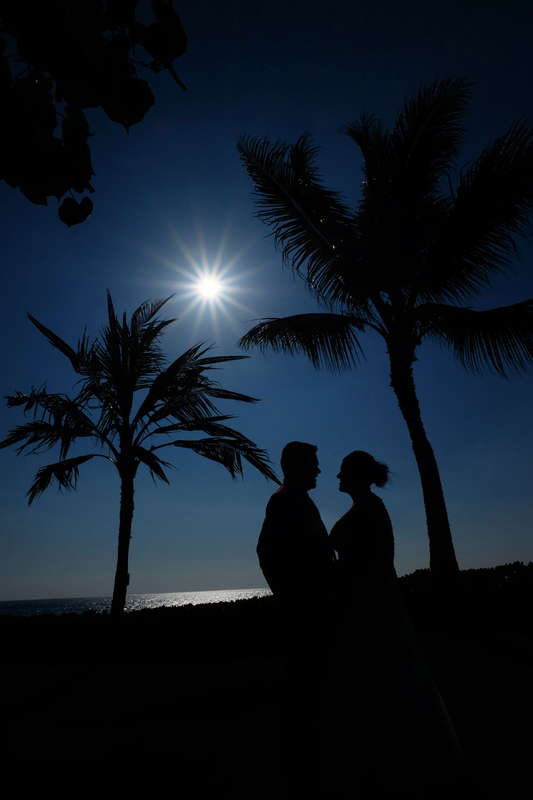 Photographer Billy did a marvelous job capturing a tropical silhouette at 4:00pm in the afternoon. Photo taken at Paradise Cove. Love the sun's reflection on the water!